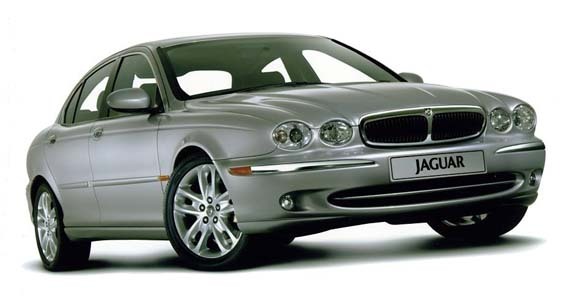 Here you will find a range of vehicles we offer for your transportation needs. Please note that these are examples of the different classes of vehicle we offer and the actual vehicle may vary from the ones depicted in the images. 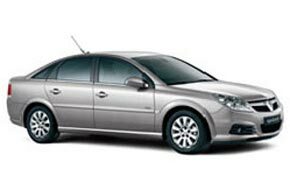 This is a standard saloon or hatchback vehicle which will seat 4 passengers and between 2 to 3 suitcases. 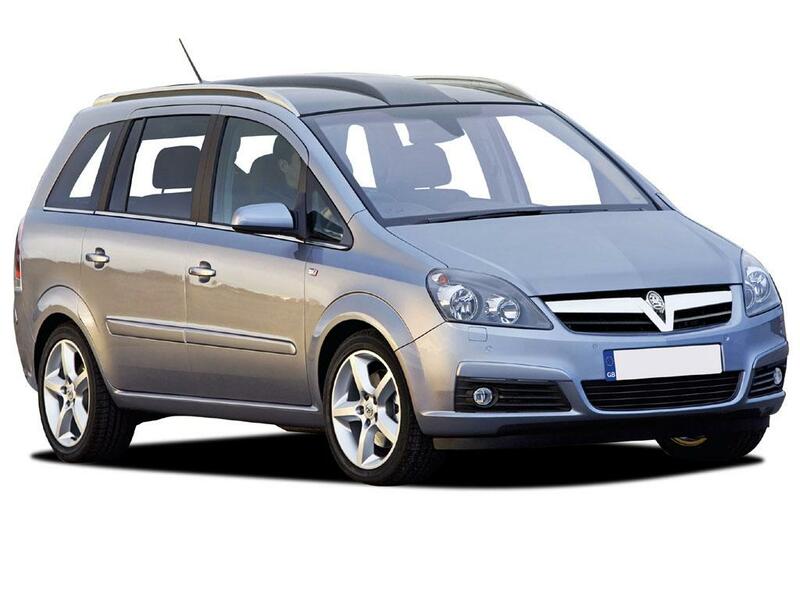 This is a standard MPV which seats 6 passengers and 2 to 3 suitcases. Alternatively it can be used to seat 4 passengers with 4 to 5 suitcases. 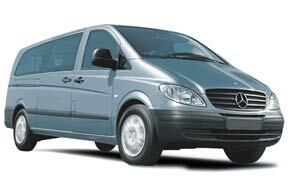 This is an 8 seater vehicle and comfortably seats 8 passengers and accomodates 8 reasonably sized suitcases. 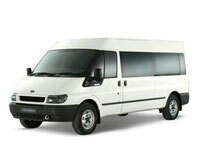 This is a 16 seater vehicle and seats 16 passengers with light luggage. This is a luxury/executive type of vehicle which seats 4 passengers and 2 to 3 suitcases.